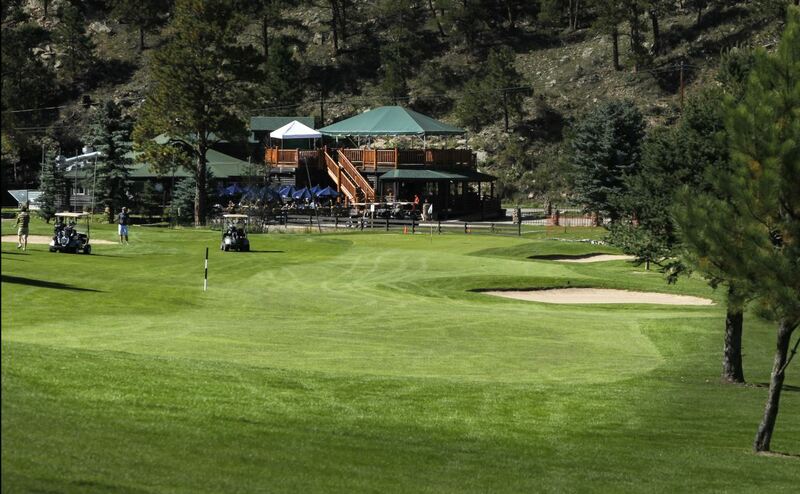 Evergreen Golf Course, Evergreen, Colorado - Golf course information and reviews. 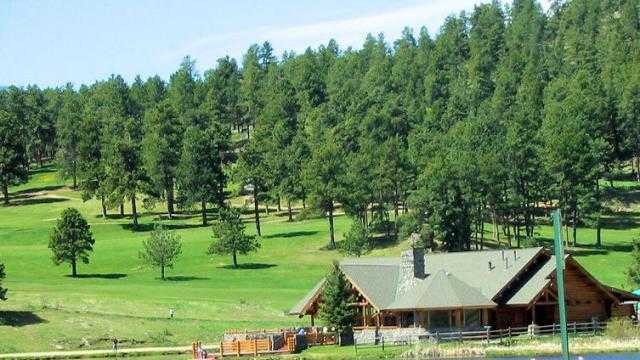 Address: 29614 Upper Bear Creek Rd. 7/10 - It's a short course. Long hitters can really go low here. 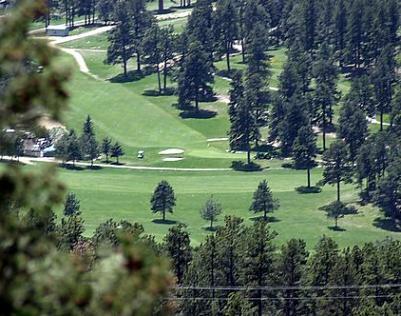 Greens are good in the summer. It's a fun place to play with nice scenery. 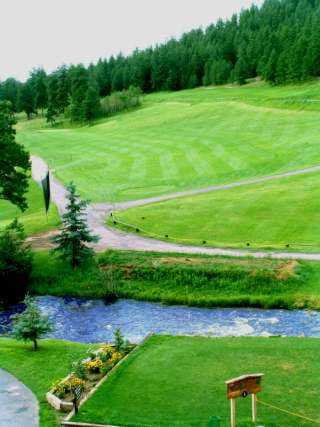 Add a course review for Evergreen Golf Course. 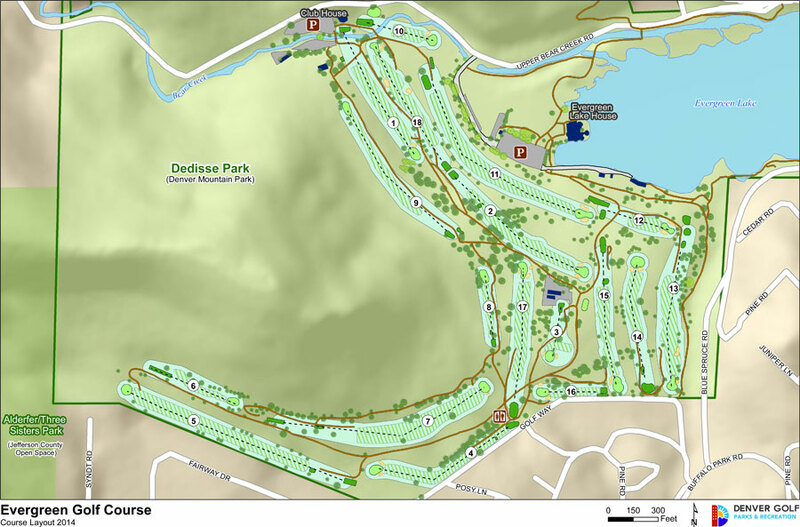 Edit/Delete course review for Evergreen Golf Course.